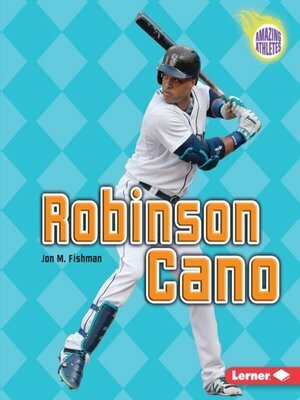 Seattle Mariners second baseman Robinson Cano is one of baseball's biggest superstars. In 2009, Robinson helped the New York Yankees win the World Series. He has won the Silver Slugger award as the top-hitting second baseman in the American League an incredible five times and has also been voted to the All-Star Game six times. Robinson joined the Seattle Mariners in 2014, and he continues to be one of the smoothest-swinging and most popular athletes in the sport. Learn more about the life of this baseball marvel.